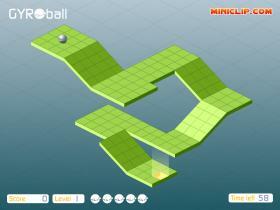 Caiman free games: Gyroball by MiniClip. 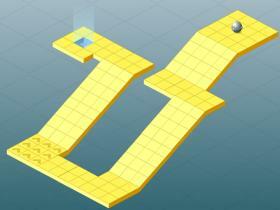 A 3D ball game in Flash, a skill game. A very simple game, but a hard one. Steer your bal to the finish without falling off the playfield.